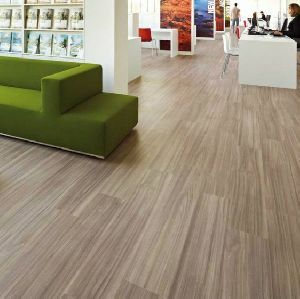 PVC vinyl flooring for the printed layers. 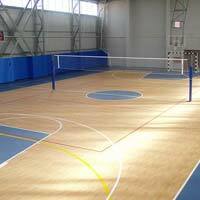 The adequately designed structure allowed for reducing the glare.Solarbrite Lentex Sport Flooring is reinforced with non-woven fabric of fibreglass that improves the dimensional stability of the product. 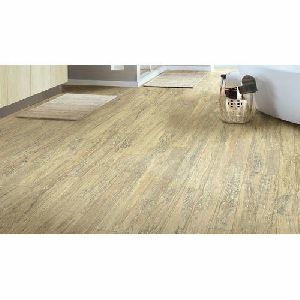 Vinyl composition tile. 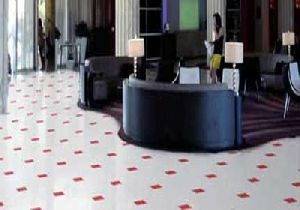 ... Modern vinyl floor tiles and sheet flooring and versions of those products sold since the early 1980s are composed of colored poly vinyl chloride (PVC) chips formed into solid sheets of varying thicknesses. 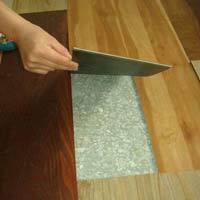 Platinum Decor is a widely eminent and leading PVC Flooring suppliers in Delhi. 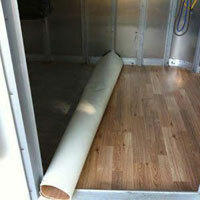 Our PVC Flooring is easy to install and easy to repair. 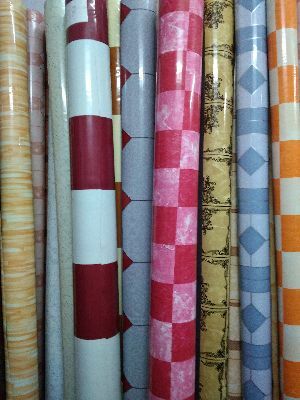 We supply at competitive rates with guarantee for quality. 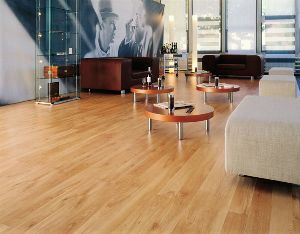 We are one of the largest manufacturers and exporters of all types of PVC flooring. 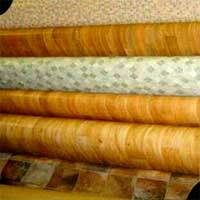 Superior in quality and highly durable, available at most competent prices. 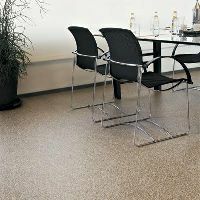 The vinyl wear abrasion layer at the top retains color and wear far longer than any rubber and single ply sheet flooring. 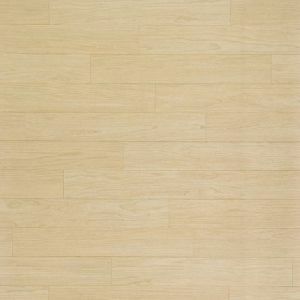 we are wholsale dealer in pvc vinyl printed flooring. 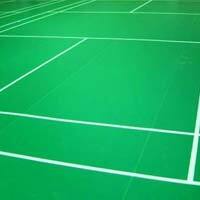 if any intrasted buyers. 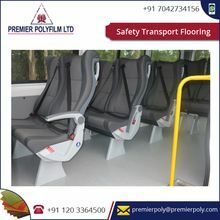 PVC Vinyl Floorings are made using a mixture of polyvinyl chloride and plasticizers for high tearing strength and durability. 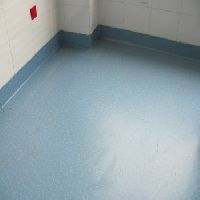 PVC Vinyl Floorings are waterproof and stain & scratch resistance, ensuring their easy maintenance. 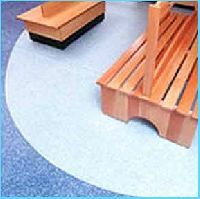 With fine texture and smooth surface finish, PVC Vinyl Floorings are comfortable to use. 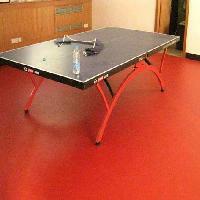 Customers can avail PVC Vinyl Floorings in different designs, as per their requirement. 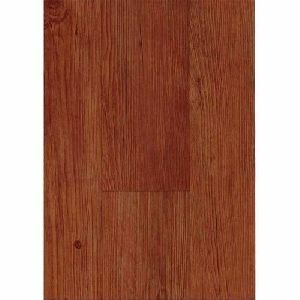 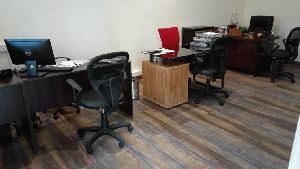 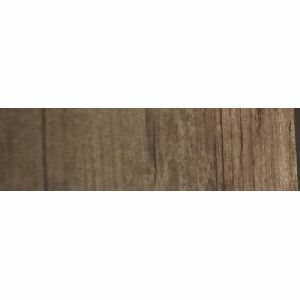 We are offering pvc vinyl flooring. 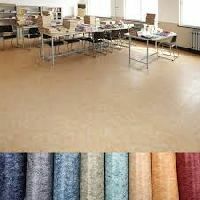 The action collection of homogeneous and heterogeneous vinyl floor covering includes a wide selection of chip designs, marbled and directional patterns, and colors. 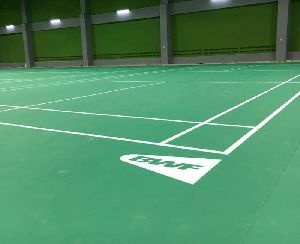 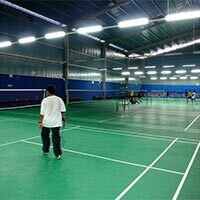 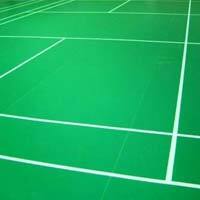 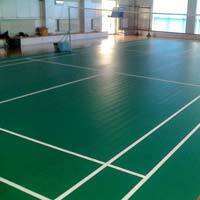 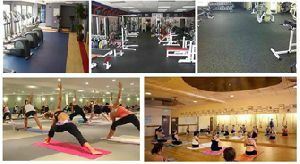 Usage : Gym, Yoga Center, Spa Center, Indoor Badminton And Basketball Court / Multipurpose Halls. 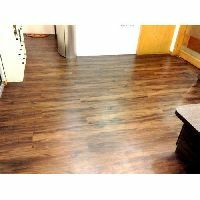 Vinyl tile floors are a great choice for laundry rooms, mudrooms, kitchens, and playrooms. 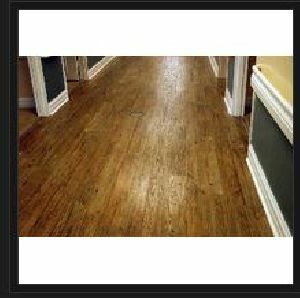 Actually, you can install tile flooring in any room where you expect to have high traffic and where you want a floor that's easy to clean. 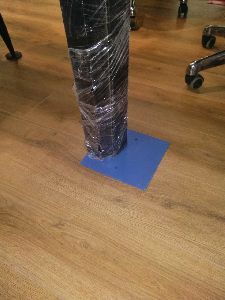 Just remember to wipe up spills as soon as they occur. 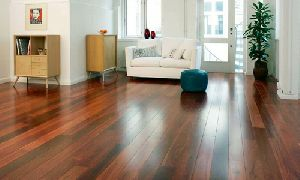 Sweep or vaccum regularly and wash your floor occasionally with any floor detergent.